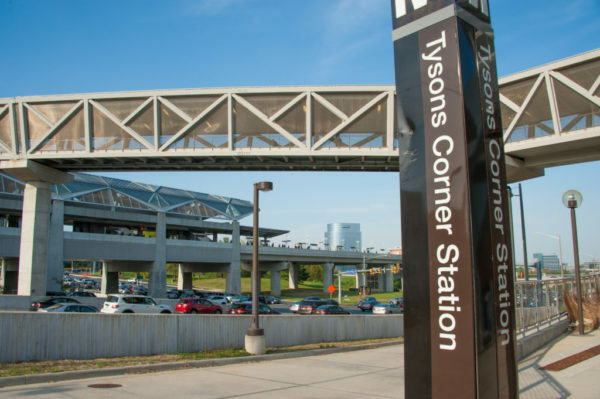 Tysons Reporter has a new local editor, but its former editor is not going far. Catherine Douglas Moran is taking the reins as the local editor for Tysons Reporter, covering Tysons, McLean, Vienna and Falls Church. 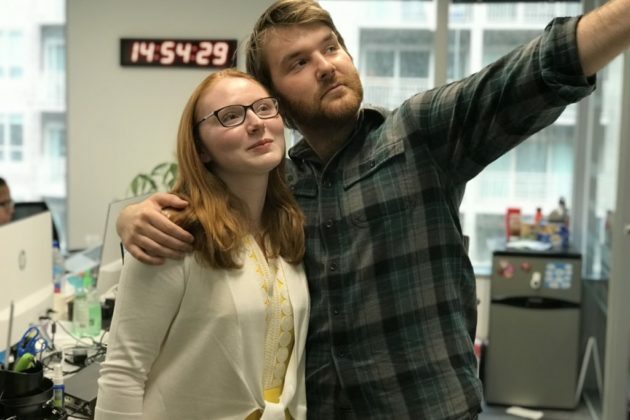 A Master’s candidate at George Washington University, which is also her alma mater, Moran most recently served as the interim editor for our sister site Reston Now, while its local editor was on leave. 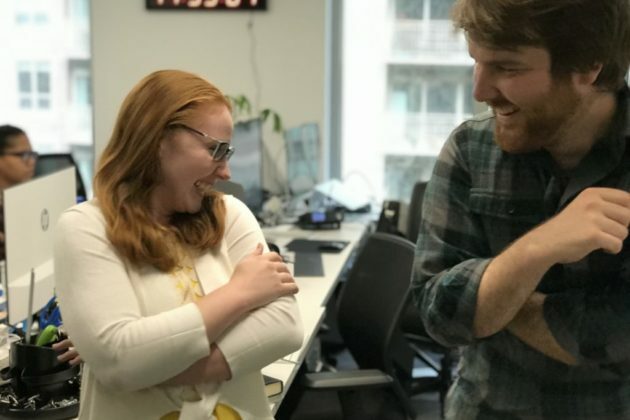 Outgoing Tysons Reporter editor Vernon Miles helped to build the site from scratch following its launch last fall to, most recently, nearly 150,000 pageviews and more than 65,000 readers per month. 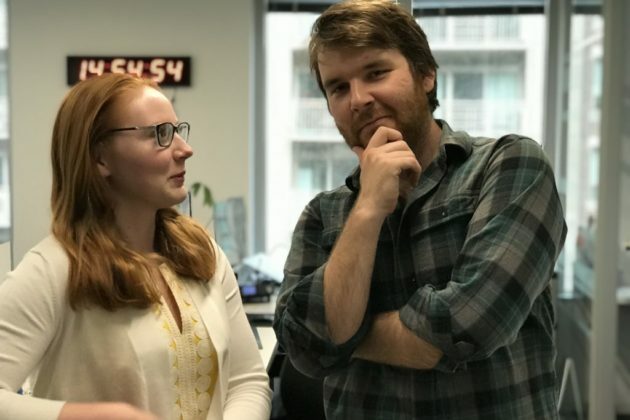 Miles, who’s noted for his detailed civic coverage and penchant for witty headlines, is not going far: he will now serve as senior reporter for Tysons Reporter and our other sister site, ARLnow in Arlington. Please join us in welcoming Catherine! VivaTysons Magazine’s bankruptcy case has been dismissed, but financial challenges remain for the local publication. 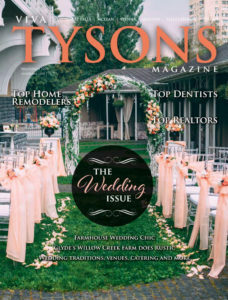 Tysons-based Johnny Hanna & Associates LLC, which publishes the print periodical and its associated websites, sought last month to exit bankruptcy, saying that another magazine was trying to use the bankruptcy to poach VivaTysons’ advertising clients. On Monday, a federal judge granted the company’s motion to dismiss the case and exit bankruptcy. Despite the seemingly positive development, documents filed in court by VivaTysons’ attorneys paint a bleak picture of the company’s current finances. The magazine’s publisher listed assets of just under $64,000 amid debts and liabilities of more than $840,000. According to the filings, VivaTysons’ revenue dropped precipitously last year, amid broader challenges for advertising-based publications. VivaTysons’ revenue for 2018 fell 37% to $489,418, from $777,116 in 2017, according to court documents. An unwanted hug led to a call to police in the Town of Vienna Thursday evening. The creepy incident happened at the intersection of Maple Avenue W at Center Street N and was reported around 6:45 p.m., according to police. Should the man ever be caught, he could face assault charges. Virginia State Police is investigating a chain reaction crash on I-66 near Oakton that happened during last night’s evening rush hour. 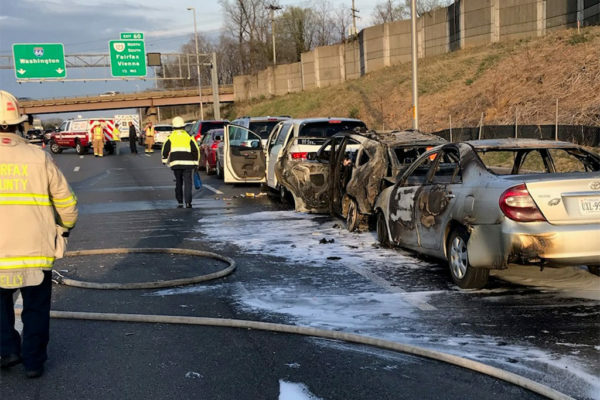 The crash — near the Chain Bridge Road exit — involved 14 vehicles, two of which caught fire after the wreck, but only one minor injury was reported. Geller says the crash is still under investigation but charges against at least one of the drivers are pending. Facebook sometimes fails. Twitter can be tedious. For those who want to get their local news without the noise, Tysons Reporter has just the thing for you: our free email newsletter. 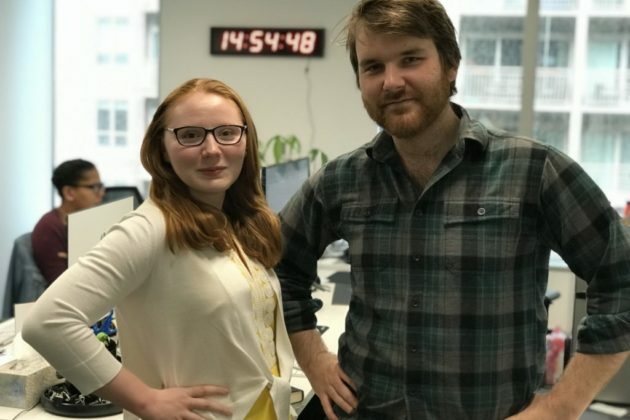 We’ll deliver local news headlines to your inbox on most weekdays and some weekends, without of the clutter. And we’ll never share your email address with a third party. 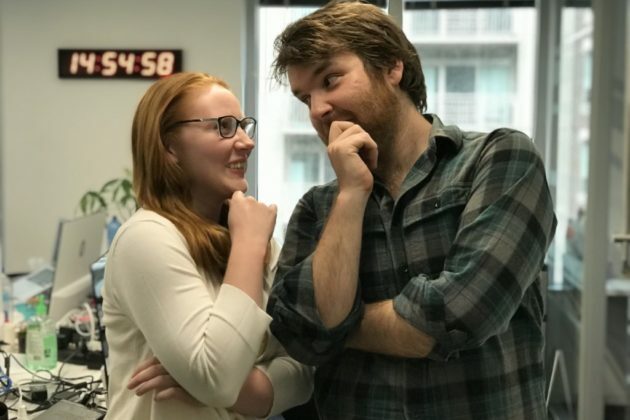 Use the form to join nearly 3,000 of your neighbors and coworkers who are already getting the top newsletter you need to keep up on what’s happening locally. Sign up here or via the form below. A resident called Vienna police to turn in a firearm last week, but the gun turned out to be a starter pistol. 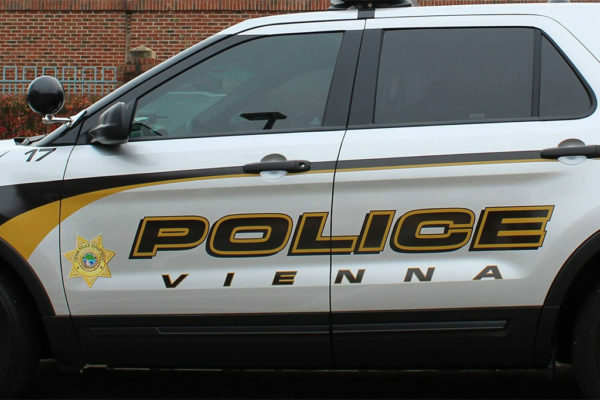 The call went out Friday, March 22, shortly after noon, according to this week’s Vienna Police Department crime report, which details even the most minor police actions in the town. According to the report, a resident on Woodland Court, NW turned in the starter pistol, which fires blanks to mark the start of races, and police will destroy the gun per the resident’s wishes. Accepting unwanted firearms is a common service provided by local police departments, including in Fairfax County. 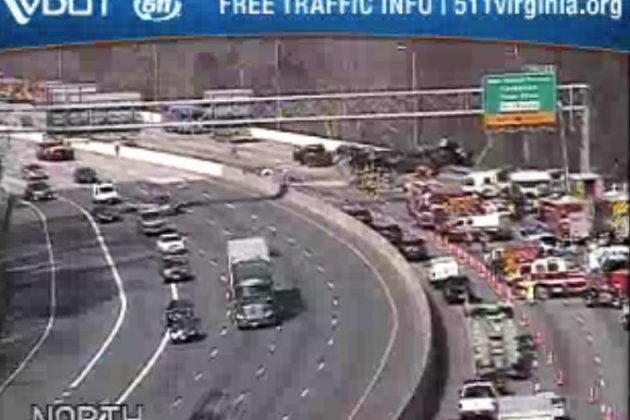 (Updated at 4:50 p.m.) Traffic in the Tysons and McLean areas is extraordinarily heavy due to the tanker truck crash on the Beltway. 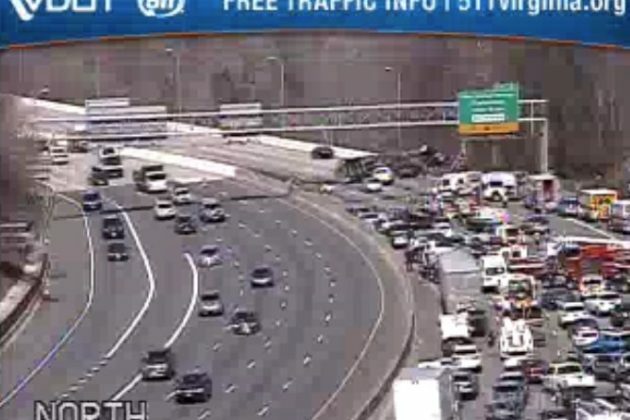 With the Inner Loop completely blocked before the American Legion Bridge — and the closure and hazmat cleanup expected to continue for hours — traffic is spilling onto other local arteries and bridges. 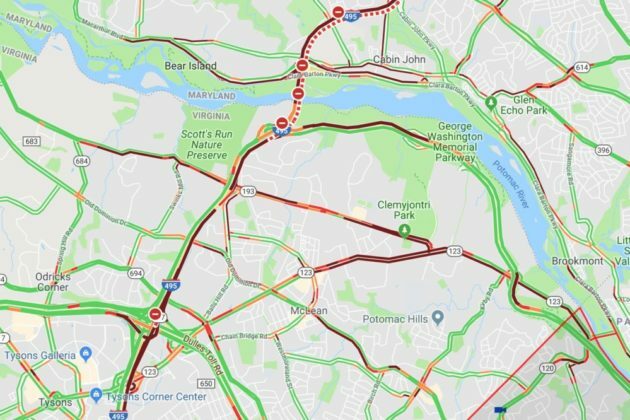 A solid line of very heavy traffic has been reported on eastbound Route 123 (Chain Bridge Road) from downtown McLean to Chain Bridge, which is also jammed. 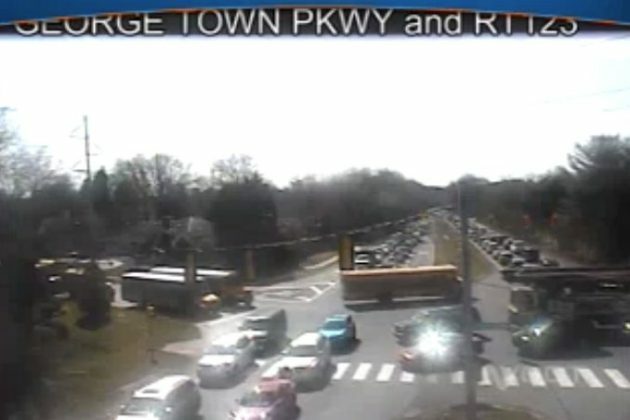 Arlington County Police have been called to the intersection of Chain Bridge Road and N. Glebe Road to assist with gridlocked traffic. Elsewhere in McLean, Route 193 (Georgetown Pike) is a virtual parking lot between the Beltway and Route 123. The northbound GW Parkway exit to the Inner Loop is closed, following an earlier, complete closure from Route 123 to the Beltway. 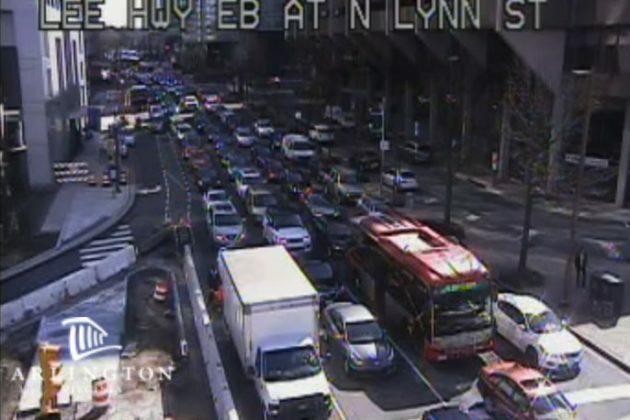 And in Arlington, police are responding to reports of very heavy traffic in Rosslyn approaching the Key Bridge. 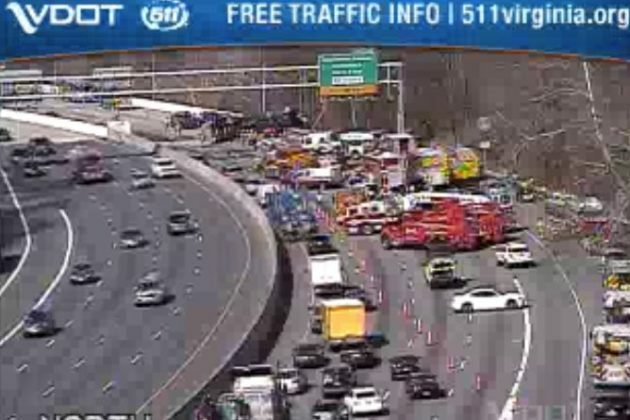 The Inner Loop itself, meanwhile, is a solid line of slow-to-stopped traffic from Merrifield to the crash scene. 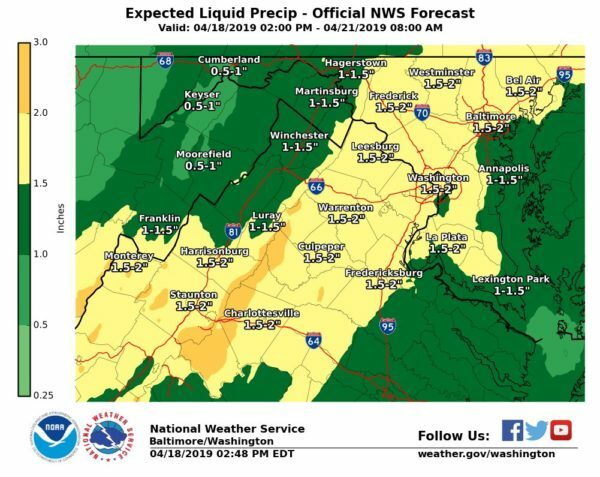 VDOT is advising motorists to avoid it altogether. Virginia State Police say they’ve deployed additional resources to the area to help with traffic control. Drivers should “plan ahead for detours and delays,” VSP said in a press release, which notes that charges are pending in connection to the crash. 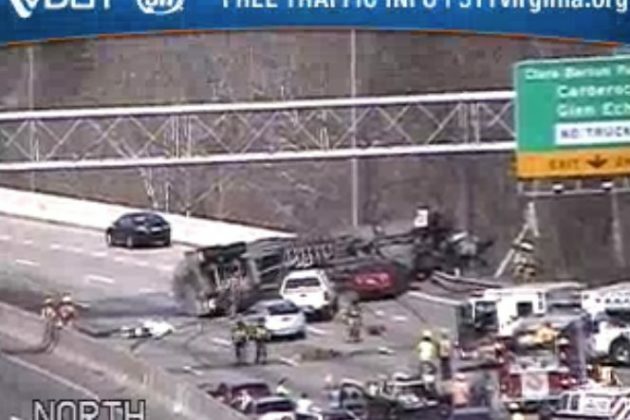 At 1:52 p.m. Thursday (March 28), Virginia State Police responded to a crash involving an overturned tanker truck. The crash occurred in the northbound lanes of I-495 at the American Legion Bridge. Another vehicle struck the tanker truck as it overturned in the roadway. Neither the driver of the truck nor other vehicle was injured. The tanker is loaded with approximately 8,500 gallons of fuel, which must be unloaded/pumped into another tanker before the overturned vehicle can be brought upright and removed from the scene. Additional Virginia State Police resources have responded to the scene and manage traffic control. VSP is working with VDOT, U.S. Park Police, and Fairfax County Police to detour and redirect travel throughout the area. Motorists are advised to avoid the Inner Loop, northbound I-495 Express Lanes and the northbound lanes of the American Legion Bridge through evening rush hour.